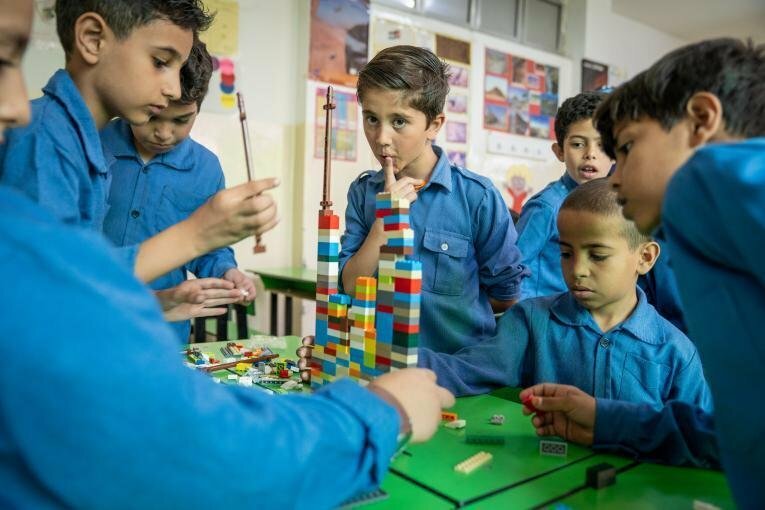 Unicef and the Lego Foundation have launched an initiative in Jordan to help young Syrian refugee children living in the country and local children. The goal: To help the youngsters learn through play, Lego brick by Lego brick. 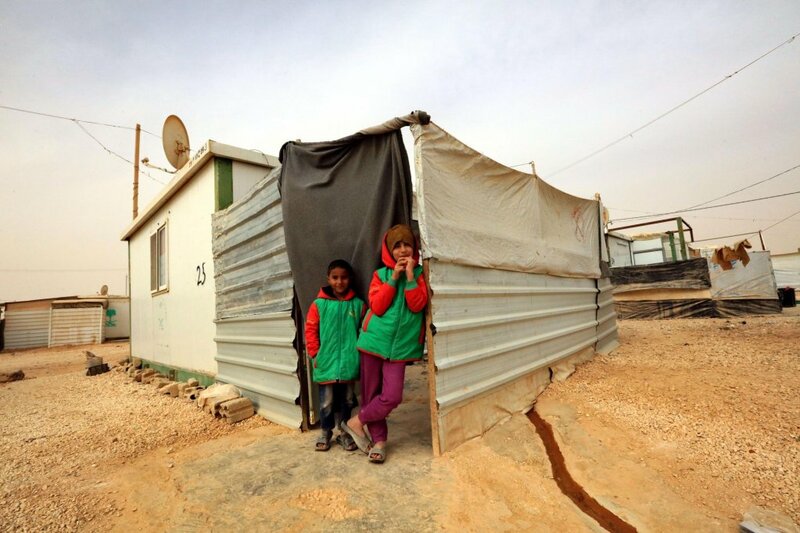 Audio report: How are Syrian refugees faring in Jordan? 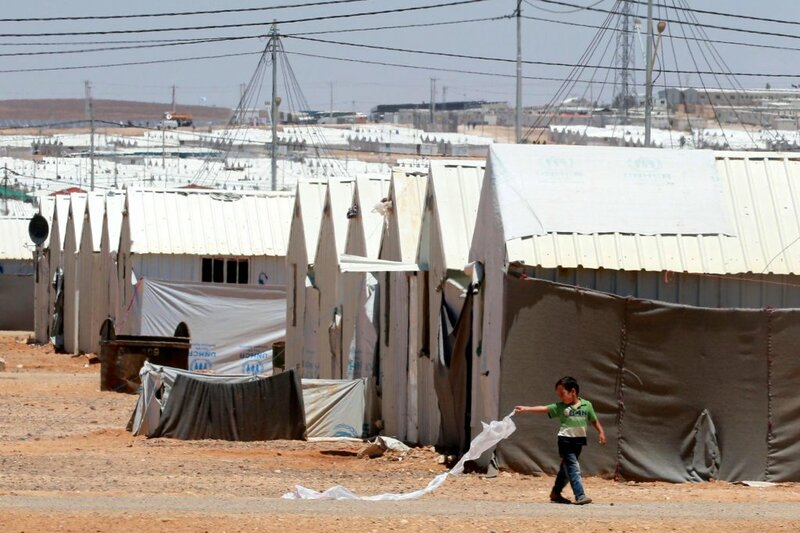 Over one million Syrian refugees are currently believed to be living in the small kingdom of Jordan. They fled their country's raging war that started seven years ago. 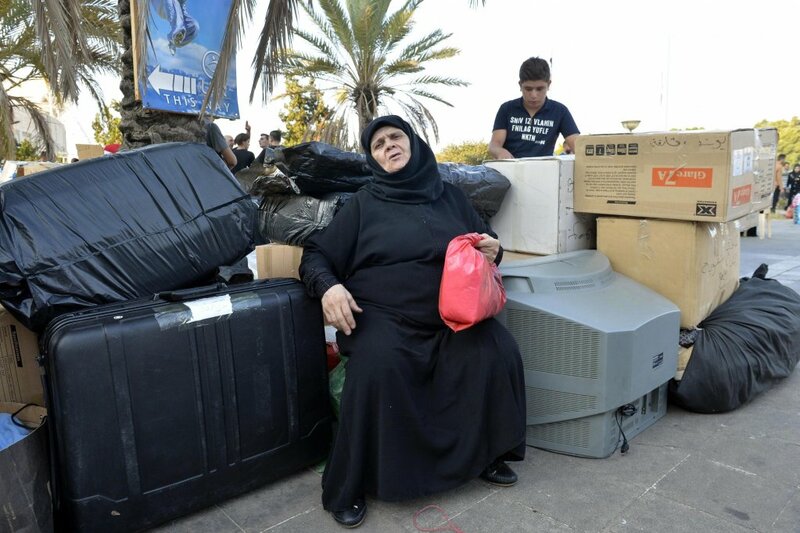 In the past few months, some have returned to Syria. But for many that's not an option. The convoy is the first to arrive since January. 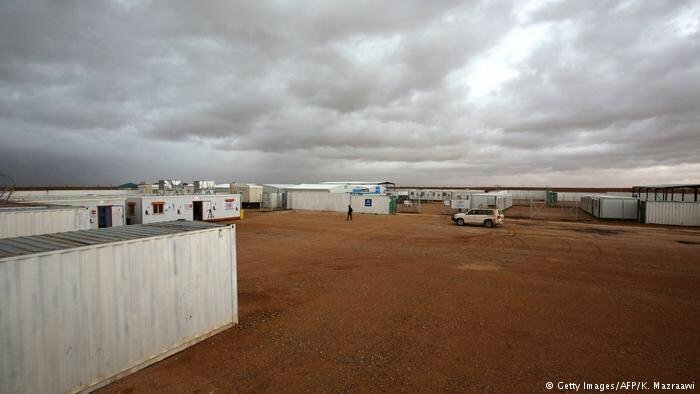 Some 50,000 people are stranded under desperate conditions at the Rukban camp, 18,000 of them children. 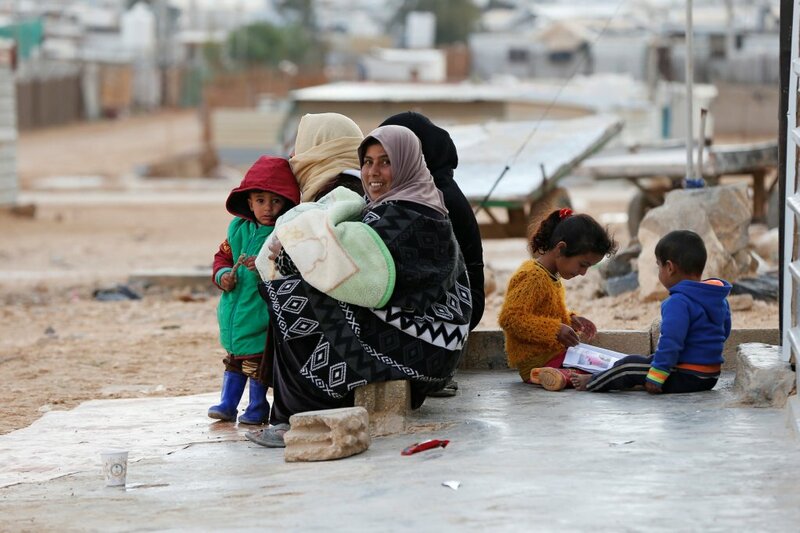 Stranded and hunger stricken residents of al-Rakban refugee camp near Jordan's border with Syria on Monday blamed the UN, Jordan and Syrian authorities for deteriorating humanitarian conditions in the desert camp, according to activists and camp residents. 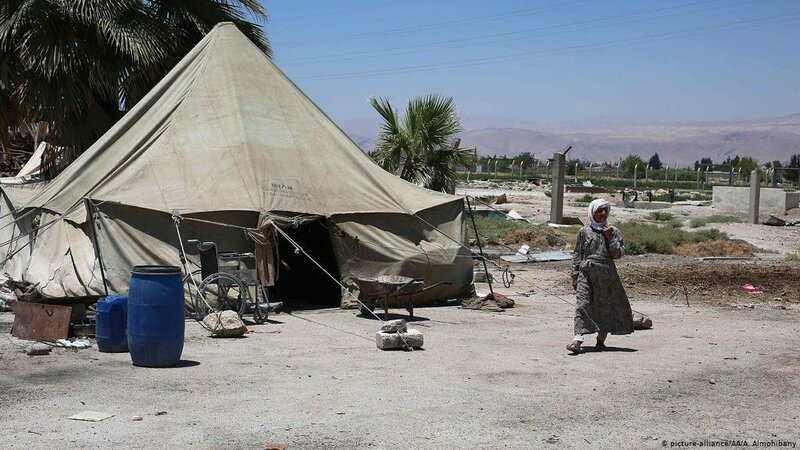 In an open letter, camp residents vilified UN secretary general Antonio Guterres, prime minister Omar al-Razaz and UNICEF Executive Director Henrietta Fore after several deaths blamed on lack of medical attention and clean drinking water. 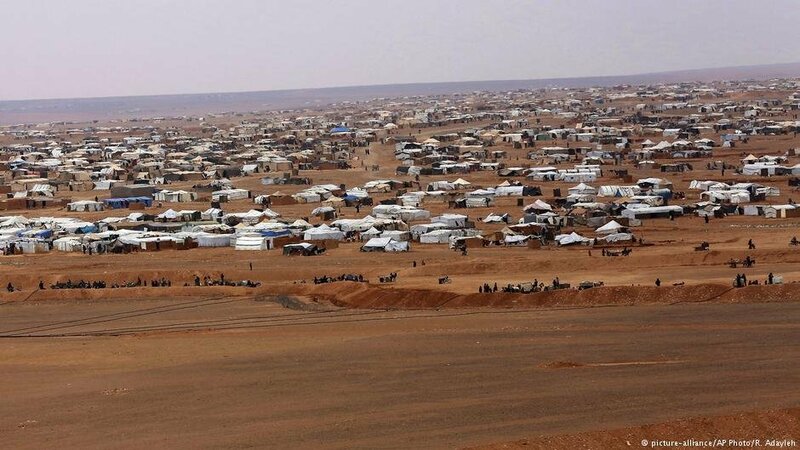 Food supplies getting to a camp at the border have been blocked by both Syrian and Jordanian forces. The tens of thousands who are there are at risk of starvation and malnutrition. 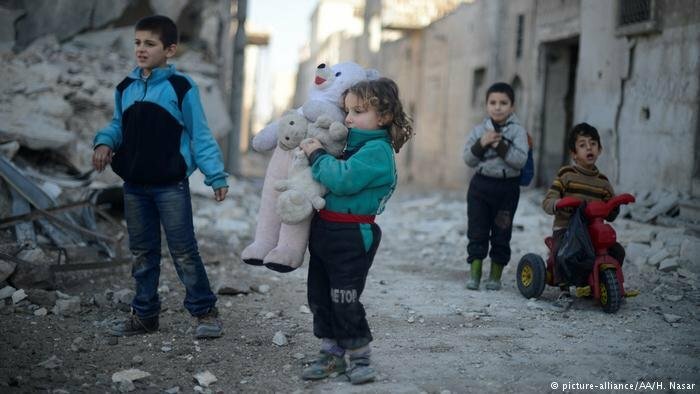 The UNHCR has warned that efforts to educate refugee children are failing to keep pace with the growing number of displaced people worldwide. 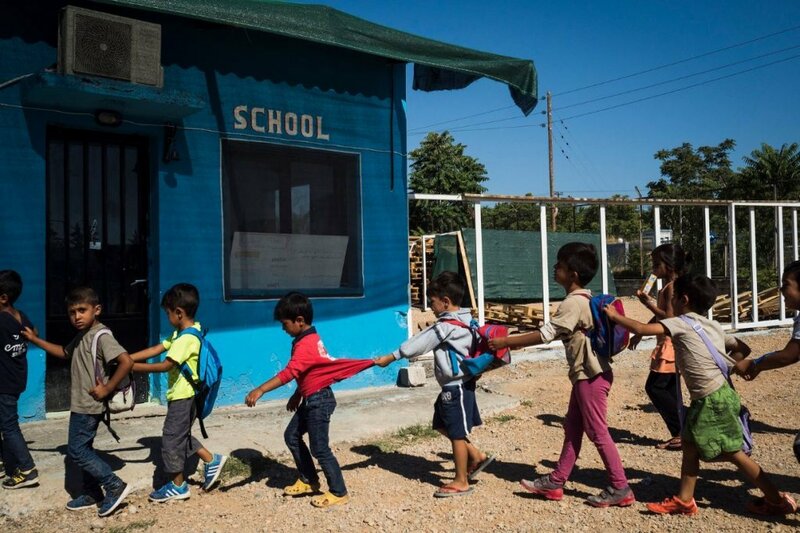 The UN agency and other international organizations are calling for help to tackle the problems that are keeping four million migrant children out of school.